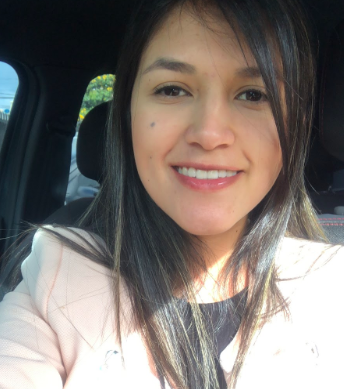 She is an electronic engineer from Universidad de Nariño. Her research focuses mainly on dimension reduction and data visualization. She has currently published three papers as a result of her research in her degree thesis. He has the ability to work in group and improve her skills. She has good knowledge of programming languages such as JAVA, C #, C ++, due to the development of different computer applications. Signal processing, pattern recognition, data visualization, dimessionality reduction and data minning. This work presents a comparative analysis between the linear combination of em-bedded spaces resulting from two approaches: (1) The application of dimensional reduction methods (DR) in their standard implementations, and (2) Their corresponding kernel-based approximations. Namely, considered DR methods are: CMDS (Classical Multi- Dimensional Scaling), LE (Laplacian Eigenmaps) and LLE (Locally Linear Embedding). This study aims at determining -through objective criteria- what approach obtains the best performance of DR task for data visualization. The experimental validation was performed using four databases from the UC Irvine Machine Learning Repository. The quality of the obtained embedded spaces is evaluated regarding the RNX(K) criterion. The RNX(K) allows for evaluating the area under the curve, which indicates the performance of the technique in a global or local topology. Additionally, we measure the computational cost for every comparing experiment. A main contribution of this work is the provided discussion on the selection of an interactivity model when mixturing DR methods, which is a crucial aspect for information visualization purposes.